Microsoft is telling Office 365 users that they’ll have to update to macOS 10.12 Sierra or later if they want to get new features going forward. In September 2018, Microsoft will update Office 365 users from Office 2016 for Mac to Office 2019 for Mac, an update that will require 10.12 Sierra, 10.13 High Sierra, or the upcoming 10.14 Mojave. However, users of older versions of macOS running Office 2016 for Mac will continue to receive “mainstream support,” which we would interpret in this case to mean fixes for security vulnerabilities and serious bugs. If I install 365 will it delete Office 2011? If so, is there a way to avoid this, such as moving the app to another folder? If you’re already paying for an Office 365 subscription, I recommend you go ahead and install Office 2016. It won’t delete Office 2011 but probably will take over as the applications that open when a file is double-clicked. 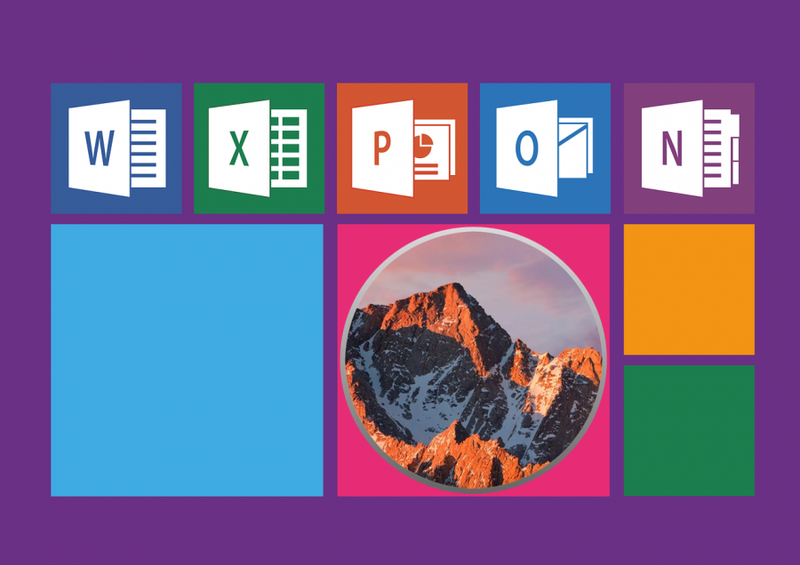 My understanding is “Office 2019” as a boxed product is basically the collection of all the features gradually added to Office 2016 and made available to Office 365 subscribers. They definitely do make a distinction; I had Office 2016 installed using a campus volume license, use Microsoft’s tool for deleting the license, signed in with my Office 365 account and boom, new features. I didn’t really care about those particular features but it was interesting to see what’s hidden just by the license.